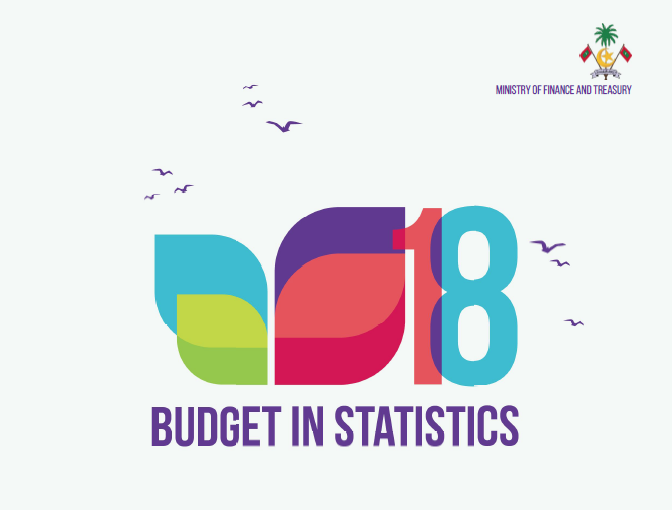 The Ministry of Finance and Treasury provides a range of publications including statistical releases; budget and strategy documents; and reports and analyses on economic and fiscal policy, medium-term forecasts, public debt and other topics related to public finance. 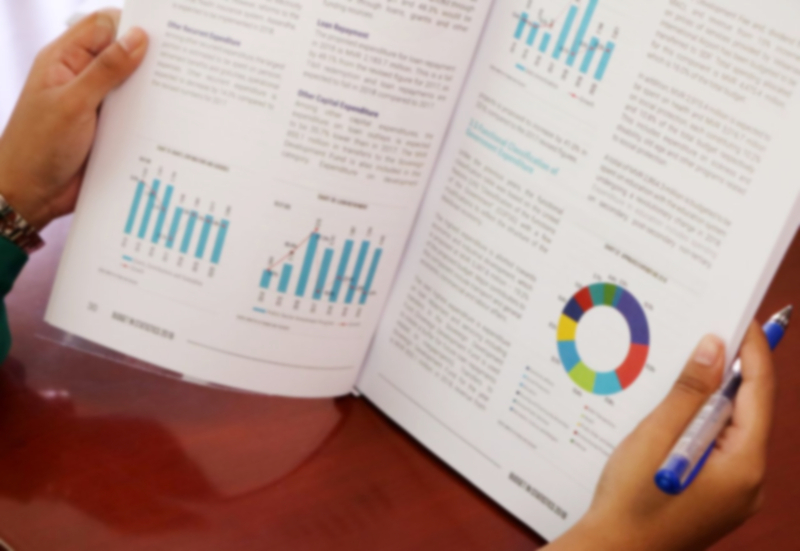 The Ministry also publishes special and ad hoc publications related to its work. 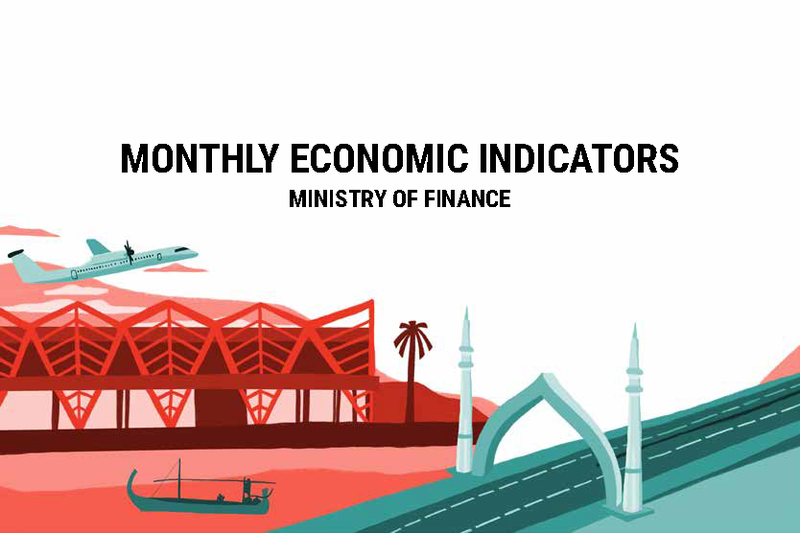 Provides a summary table of key economic indicators monitored and analysed by the Ministry. 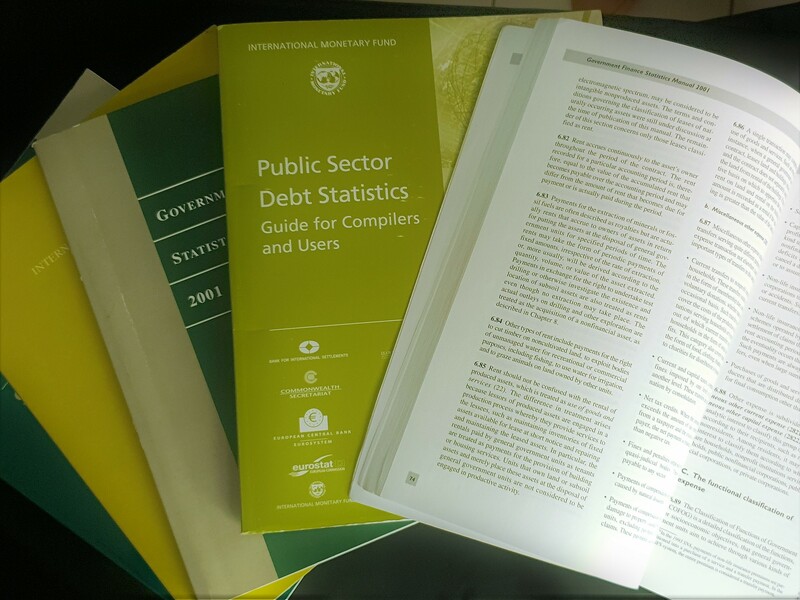 Government finance statistics (GFS) covers all financial activities of the government as per GFSM 1986 format. 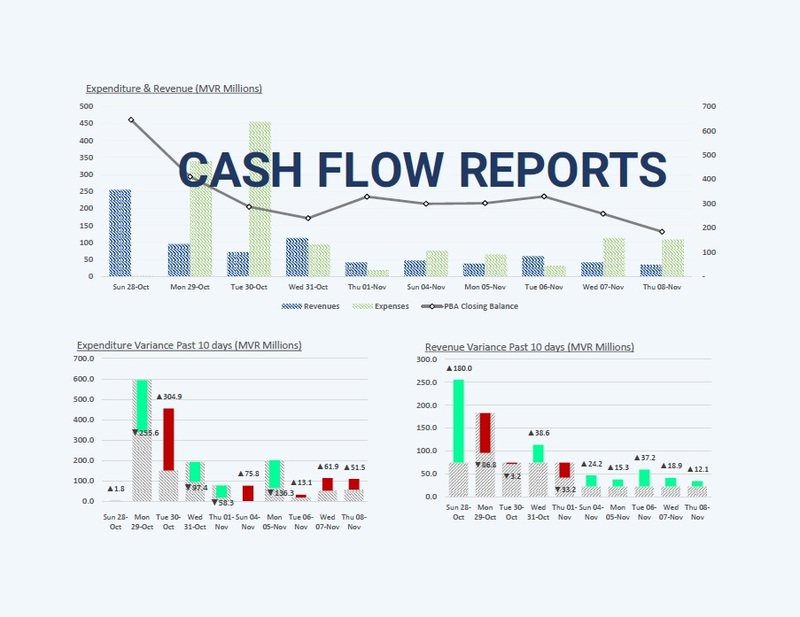 Provides monthly cash forecasts for each month. 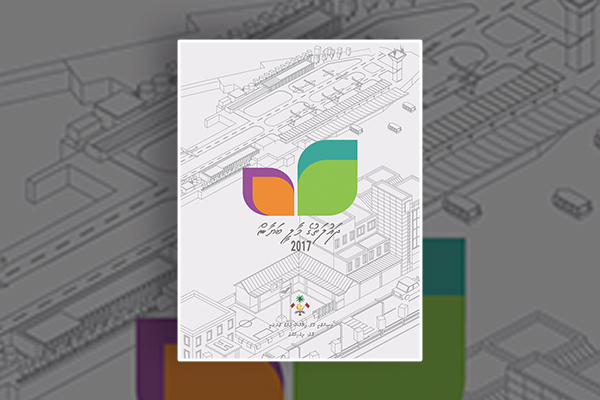 Annual financial statements for the Government of Maldives (GoM). The financial statements provide the records of the GoM financial performance and the financial position. 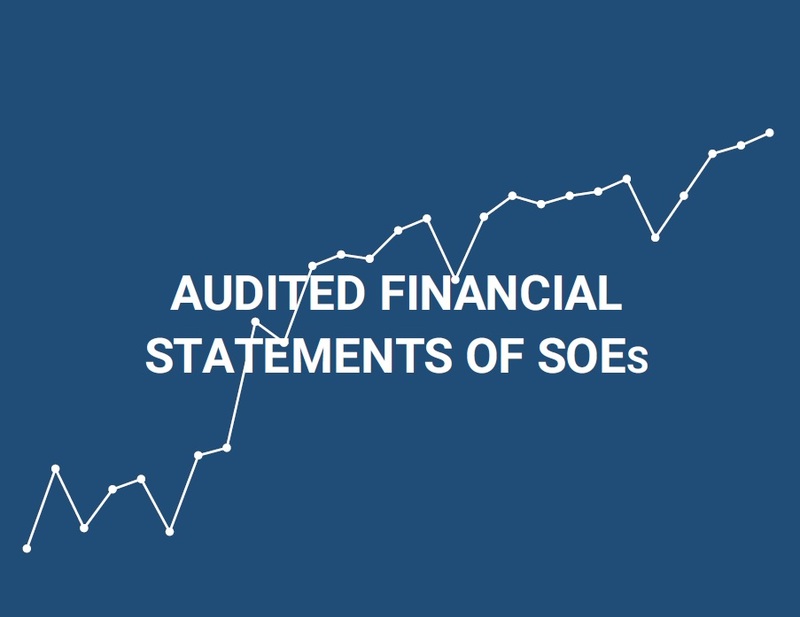 Audited Financial Statements of State Owned Enterprises. 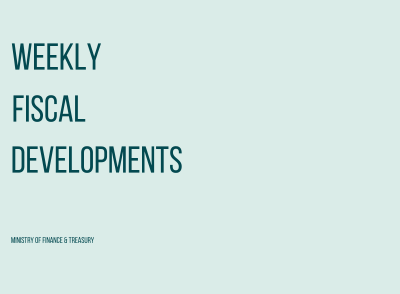 Weekly Fiscal Developments (WFD) provides a set of tables on the summary of government finances, detailed expenditure and revenue out-turns, and government borrowing for the reporting week. The WFD is released on every Sunday. 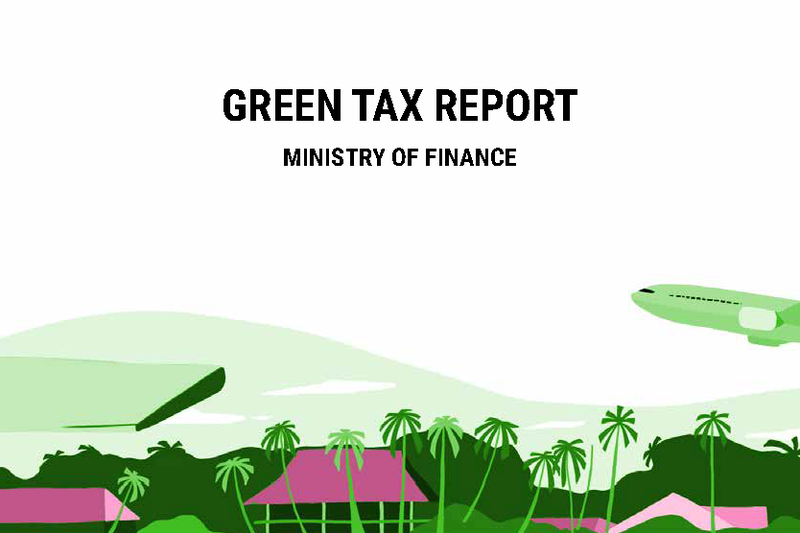 Monthly summary of Green Tax receipts and expenditures to and from the Maldives Green Fund. 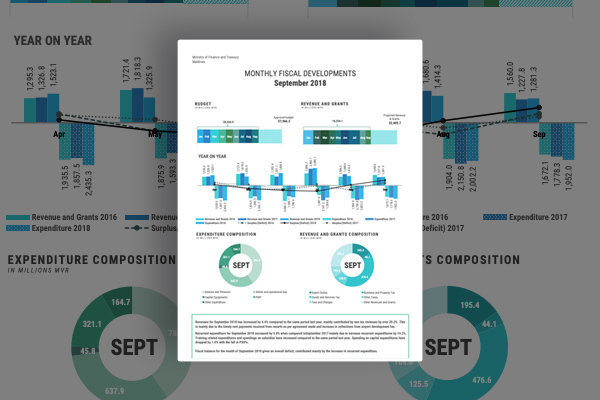 Provides a midyear update of the economic situation, a review of budget outturn and execution in the first six month of the year and prospects for the rest of the year. 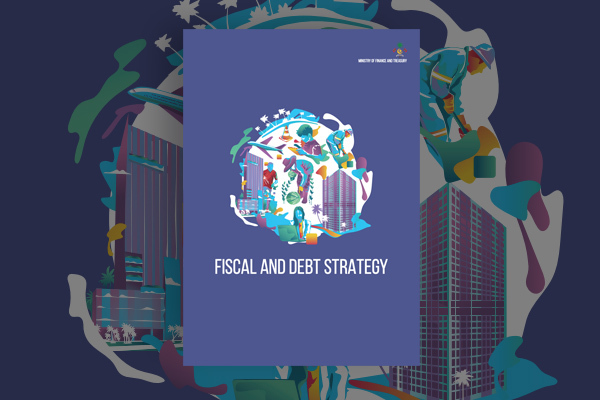 It also encloses the Fiscal Strategy Statement and Debt Strategy Statement prepared in accordance with the Fiscal Responsibility Act (7/2013). 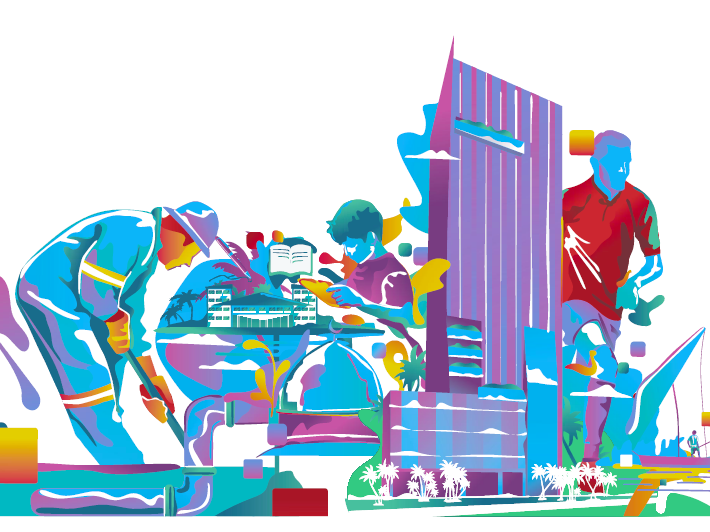 Provides an overview of fiscal developments including expenditure and revenue. 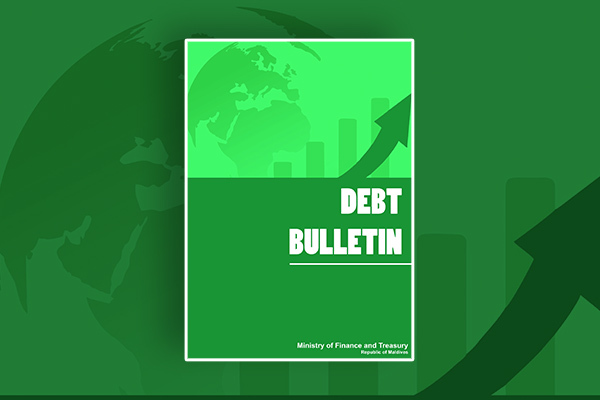 Provides the disbursed outstanding debt of the Government including guaranteed and on-lent loans, external and domestic debt breakdowns, and summary debt statistics for the reporting period. 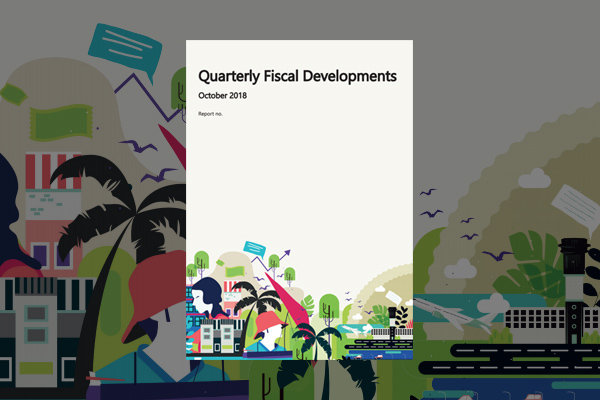 In the quarterly reports, the profitability and liquidity of each company is analyzed along with the important projects undertaken in the quarter. 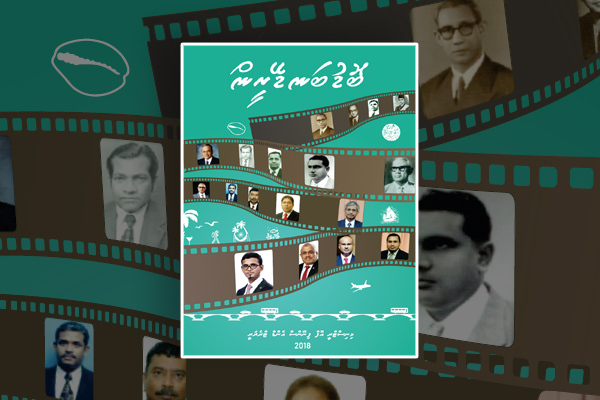 A historical study of the former heads of Ministry of Finance & Treasury. 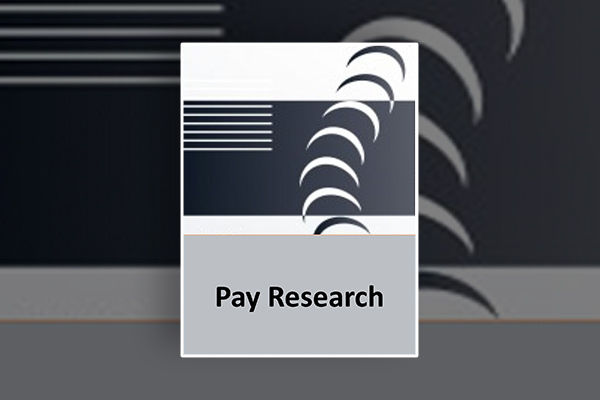 Provides a number of Pay Research papers formulated by the National Pay Commission.